Florence Lovelady's career was made when she convicted coffin-maker Larry Glassbrook of a series of child murders 30 years ago. Like something from our worst nightmares the victims were buried...ALIVE. Larry confessed to the crimes; it was an open and shut case. But now he's dead, and events from the past start to repeat themselves. 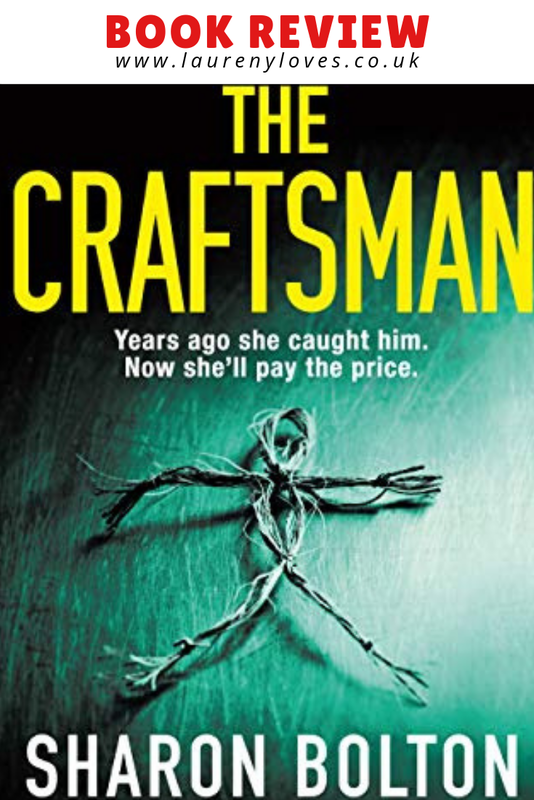 After my mum gave this book a rave review I decided to make it my next read, I really got into crime novels last year so was excited to sink my teeth into the first one of 2019. The novel starts with Florence Lovelady returning to the Lancashire town where she started her career in the police force. She's attending the funeral of Larry Glassbrook, the convicted child murder whose confession made her career. Since Larry's incarceration there haven't been any more murders and now he's dead it seems like everyone can finally move on but then history starts repeating itself and Florence starts to realise she may have got everything wrong and everything isn't what it seems. We're catapulted back to the 60's to learn how Larry was caught and about the dark goings on of the town before we finally come back to the scene just after Larry's funeral where everything is turned on it's head. I always try to write my book reviews without spoilers as I feel people should be free to discover the wonderful twists and turns for themselves. This book is so packed with twists and turns though it's making it hard to write about! 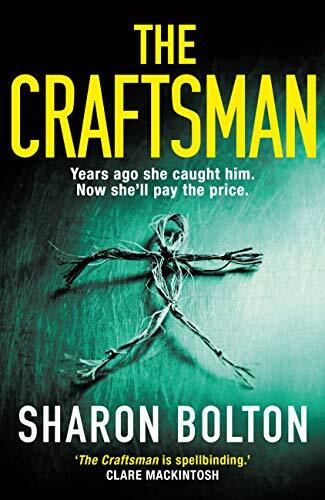 If I didn't have to work I'd have flown through this book in record time because I was stuggling to put it down, it's absolutely brilliantly written and it's so full of suspense that you just have to keep reading. I gave this book a solid 5 stars but I do have to raise a few of the points that niggled me a little bit. Let's start with the character names, this may seem like an irrelevant point in the grand scheme of things but for some reason the names really bugged me, they just seemed a bit too on the nose and like the author had tried to match names and personalities too closely. I also thought the ending could have been wrapped up a bit quicker and I can see how some people would find the ending a bit ridiculous in places, I think you really have to suspend disbelief a little with this novel and realise that not only is it a crime novel but an exploration of old English beliefs and the Gothic elements that often shaped peoples beliefs in small rural towns. I still gave this 5 stars though because I couldn't put it down and I loved how much I kept changing my mind about what was happening and was always left guessing. I also really enjoyed that it wasn't a clear cut crimes novel and had other elements in it.